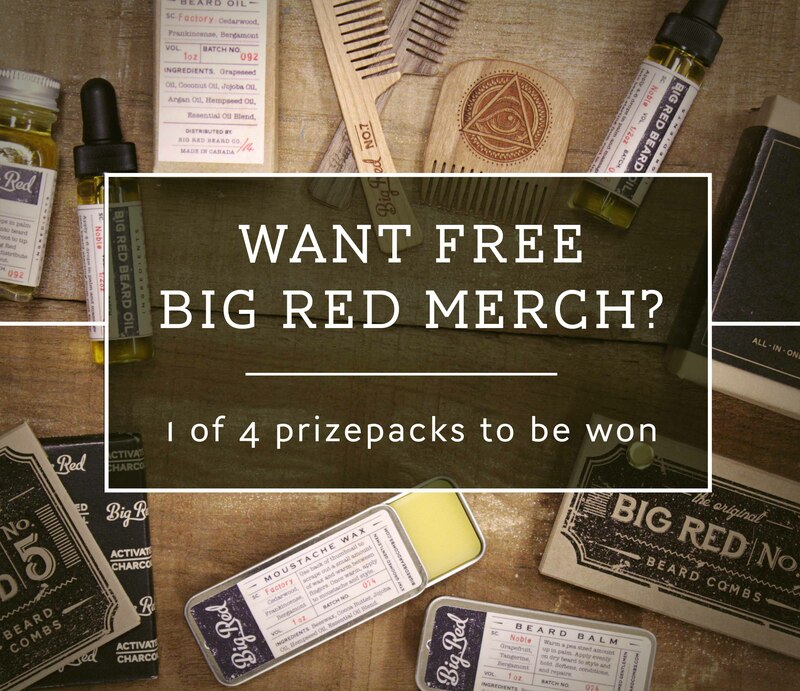 "Review your Big Red Beard Combs merch for your chance to WIN 1 of 4 prizepacks! " 2. Navigate to the product you have purchased and wish to leave a review on. 3. Once on the product page, scroll down to find the review section below the description. 4. Add your review and you will be entered! *TIP*: If you have purchased more the 1 Big Red Beard Comb product, leave a review each week instead of reviewing them all at the same time. This will ensure you are entered in more than 1 draw, as the draws will occur every week for 4 weeks. "Good Luck and Stay Groomed Gentlemen. " So when will they announce the winners?